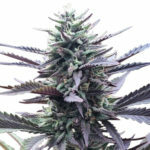 Although Cream Of The Crop seeds are a relatively new Cannabis seed bank, they have been developing their unique collection of both feminized and autoflowering strains for over 7 years, perfecting the genetics and ensuring stability. 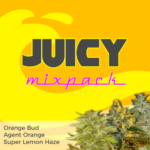 Each strain has been carefully selected to provide unique tastes, aromas and highs, from the sweet to the sour, from trippy highs to a more relaxed stoned, Cream Of The Crop seeds have strains to suit all tastes and needs. Cream Of The Crop seeds are available as feminized cannabis seeds, guaranteeing the seeds you buy will produce stable, female only plants. 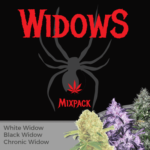 They also offer a selection of autoflowering seeds, which flower regardless of the number of hours of daily darkness they receive, perfect for outdoor Summer growing. 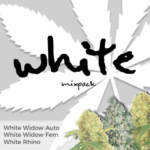 Offering a current selection of 16 different and unique strains, all Cream Of The Crop strains are available as Single seed purchases, or complete packs of 3, 5 and 10 seeds per pack. 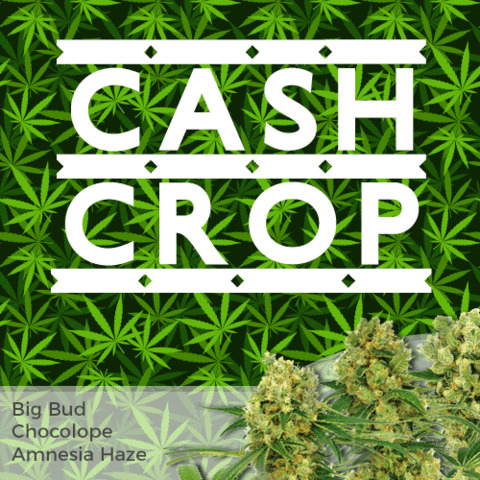 For such high quality strains, the pricing is competitive, they are not the cheapest cannabis seeds, but buying quality rarely comes cheaply. 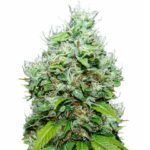 We recommend buying your Cream Of The Crop seeds through The Original Sensible Seeds Company, who offer secure payment, discreet shipping and free quality cannabis seeds on all orders.